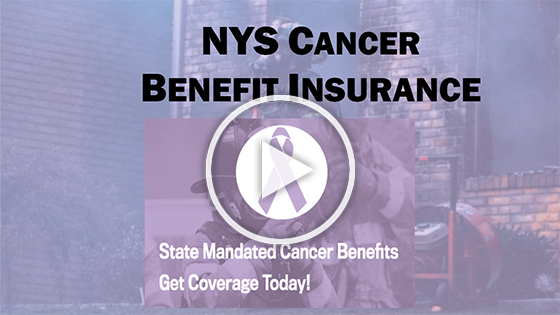 The New York State Volunteer Firefighter Enhanced Cancer Disability Benefits Act was designed to mirror the paid firefighter cancer disability law. As of January 1st, 2019, every fire department and company in the state of NY with eligible members must show proof of coverage. This is an unfunded, mandated law. Using our simple online application, you can receive your policy in just a couple of minutes. We put together a quick E-Learning to guide you through the new requirements. No registration required.